A semi-structured questionnaire was used to interview a total of 320 smallholder farmers to assess the hygienic practices and quality of milk and traditional fermented milk. Eighty samples each for raw and fermented milk were collected for microbial analysis using standard procedures. The majority (96.3%) of the milkers washed their hands during milking and 90.7% of the milkers washed udder before milking. However, only 3.5% of the respondents used individual clean towel to dry hands and 19.6% of the respondents to clean udder prior to milking. Plastic containers were the most frequently used milk utensils for various purposes. About 53.8% of the respondents’ clean milk utensils with cold water and detergents; while 46.2% used warm water and soap. Tap, river, spring and bore-well were the common sources of water used to clean udder, hands and milk containers. The majority of the respondent’s stored milk at room temperature until sold. The average aerobic mesophilic bacterial, coliforms, lactic acid bacteria, and yeast and mould counts in raw milk was 6.8, 3.5, 2.9, and 5.06 log cfu/mL, respectively. Significantly low aerobic mesophilic (5.3 log cfu/mL) and coliform counts (2.5 log cfu/mL) were recorded for fermented milk samples. About 7.5% of raw milk and 2.5% of the fermented milk samples were positive for Listeria monocytogenes. However, none of the samples were positive for Salmonella. 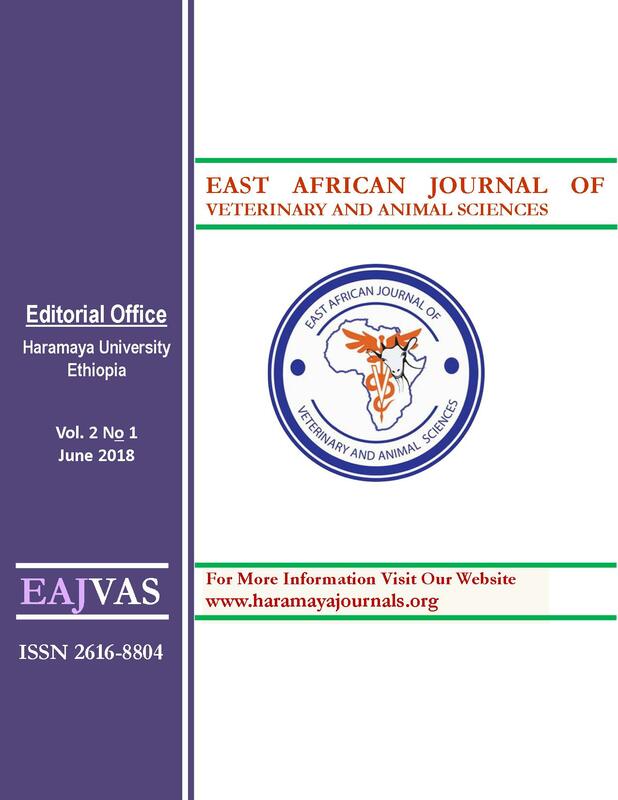 Results revealed that the microbial quality and safety of raw and fermented milk produced in the central highlands of Ethiopia are not as per the standard set by European Union and may be considered as less quality product. Therefore, implementing hygienic handling practices of milk and milk products throughout the dairy value chain is essential to ensure the safety and suitability of these food products for consumers.